If you are, you won't want to sell it for anything less than fair market value. On the other hand, by setting a listing price higher than what is realistic might be a mistake that results in a home that doesn't sell. Before putting your home on the market it is important to first have an estimate of the value. This can be accomplished by having an experienced real estate agent provide you with a Comparative Market Analysis (CMA). This market analysis will provide the information that will help you sell your home for the most amount of money in the least amount of time. 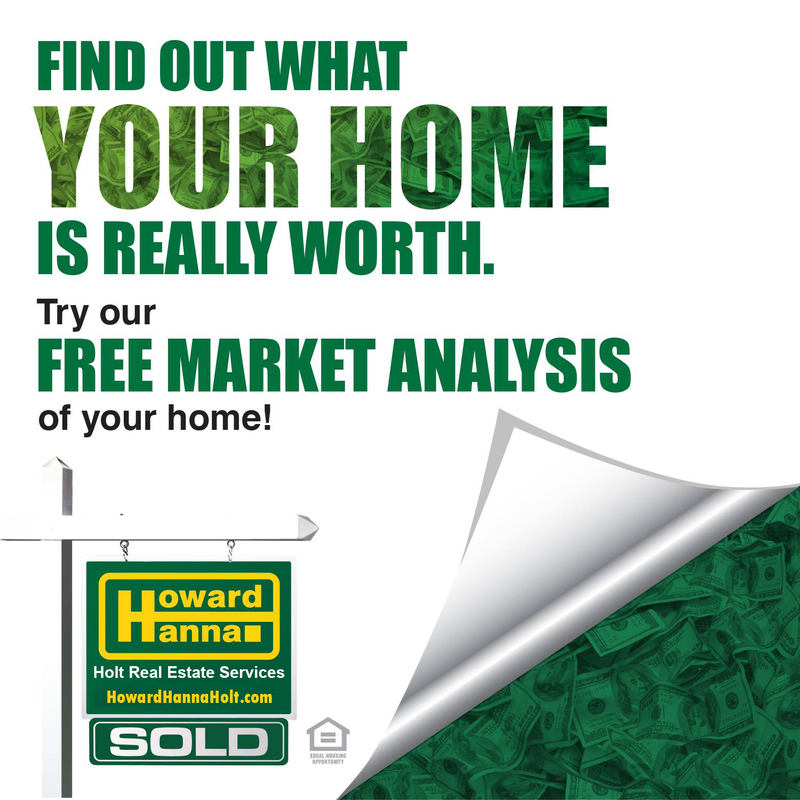 For your FREE, no obligation Market Analysis please complete the information below and one of our real estate experts will contact you. If so what time frame?